This week my blog is aimed at other gardening and landscaping businesses, or even just small businesses, but particularly those who don't have a blog and want to start one. Ok, I thought, I better check this Google + thing out then and to my surprise it was busy over there! I was shocked, I had only used it for links to our website before. I will save all that I have learnt and am learning for another blog, but what it did get me thinking was how important our blog was and I want to encourage other small businesses to get blogging too! I am not qualified to discuss the pros and cons of using Wordpress and/or Blogger. I am sure on the web somebody has written about both. We use blogger, purely for it's integration with Google+. So, here are my top 15 tips for you, hope they help! 1. Be yourself, an informal style can read well and draw people in. 2. Always add a picture in, especially if you are going to put the link on Facebook and Google + as it will show up when you post the link. 3. If you don't know what to blog about- start with focusing on a FAQ in more depth. 4. Only write about what you are passionate about- readers will tell if you yourself are bored! 5. Make sure the title of your blog post will be something readers may search for on the web. 6. Start the blog by writing what the blog post is about. 7. Ask a question or two at the end to encourage others to comment. 8. Make sure you have a subscribe option to your blog. 9. Spell check and grammar check your work! 10. Ask your customers what they would like to see in a blog- do your research. 11. Write a blog when you get the urge to- let it come naturally. 12. Always give credit to any sources that you may have quoted from. 13. Don't worry about the amount that you write- just write what you need to and then stop. 14. 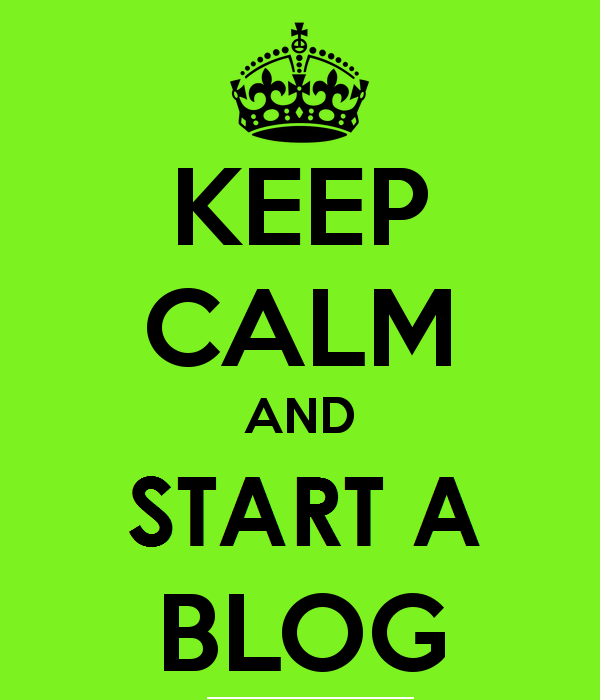 Read other blogs to get a feel for what they write and comment and interact with them too. 15. Don't self promote too much- learn to write about topics that are of interest to your followers. 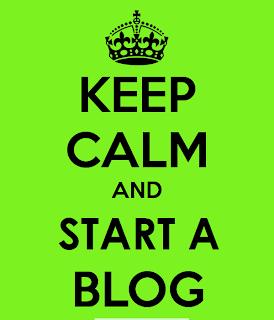 If you are a blogger for a small business have you got any tips that would help? Can I Use Artificial Grass On A Driveway? What type of decking should I choose? To Tumble Or Not To Tumble? - A Natural Stone Paving Decision. Copyright © 2016 Ayegardening Ltd. All Rights Reserved.